Beautifully upgraded and maintained home in the premier neighborhood of Wellington! Bright open floor plan with hardwood floors. 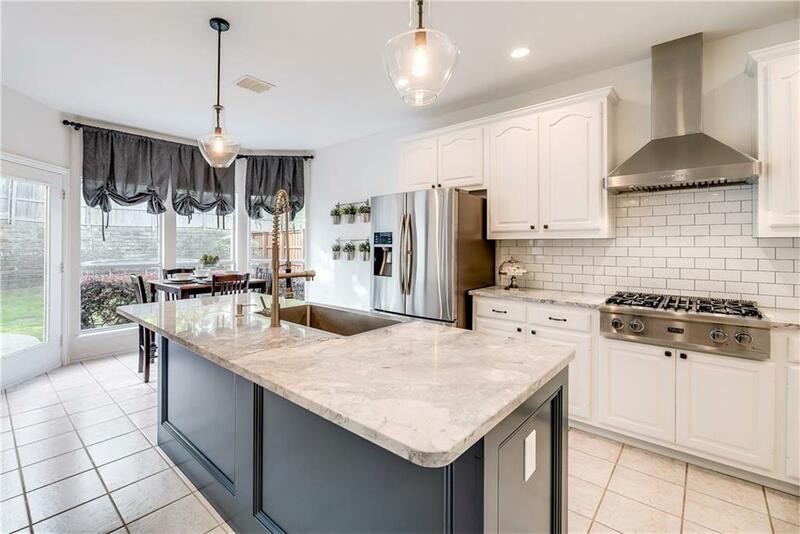 Amazing Chef's kitchen with high-end finishes throughout including double convection ovens, gas cooktop and walk-in pantry. 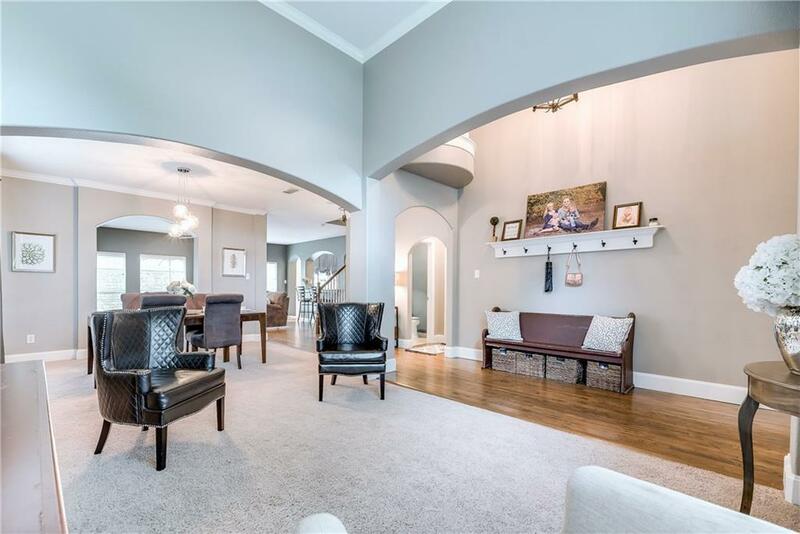 Formal Living open to Dining Room. 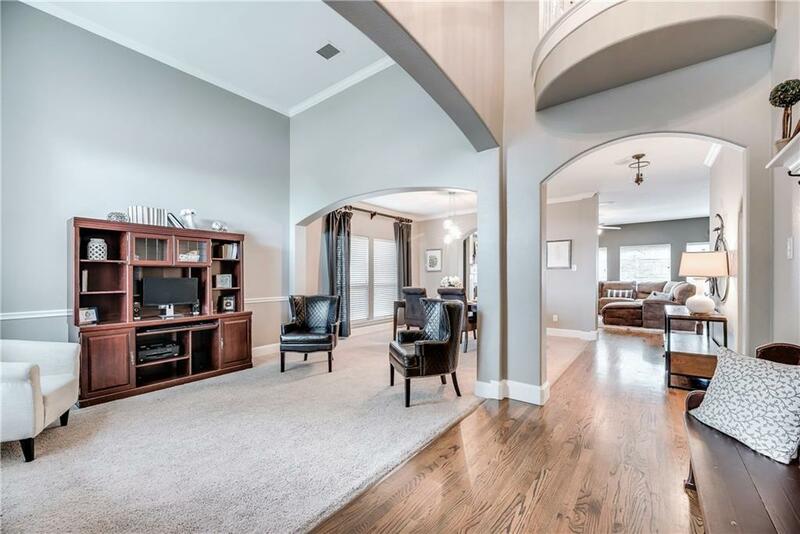 Family Room with fireplace, hardwood floors and breakfast bar open to eat-in kitchen. Game room and 4 Bedrooms upstairs. Large private backyard. Walk to award-winning FM schools - Wellington Elementary and McKamy Middle. The neighborhood of Wellington features pools, parks, playgrounds, tennis and clubhouse. 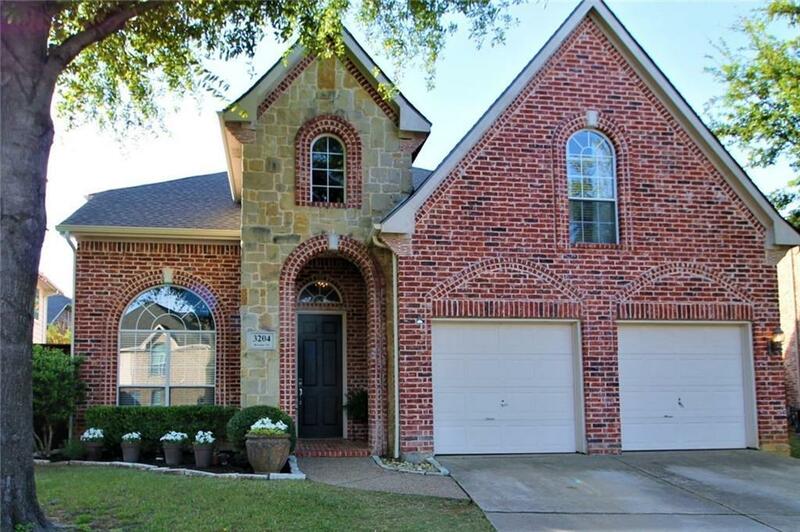 Offered by Karen Osborn of Re/Max Dfw Associates.